JTR Solutions does not outsource or offshore any work and takes pride in having the best software development team in the industry. Partnering with MongoDB allows JTR Solutions to deploy Big Data applications as a part of their custom software development services. Servicing many industries, JTR Solutions utilizes MongoDB to enhance Financial Services and Insurance industry algorithms, and is a stalwart Big Data application developer. 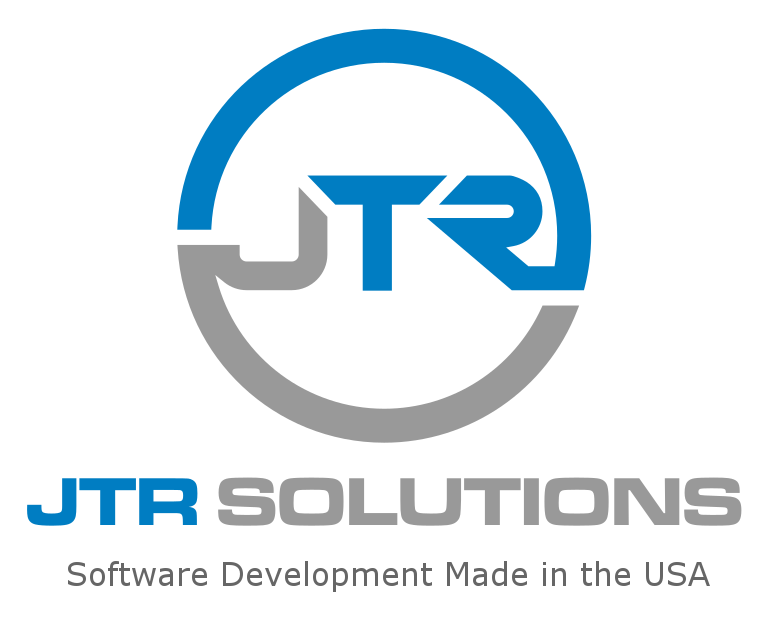 Contact JTR Solutions today for a free quote or to brainstorm your next software development project.